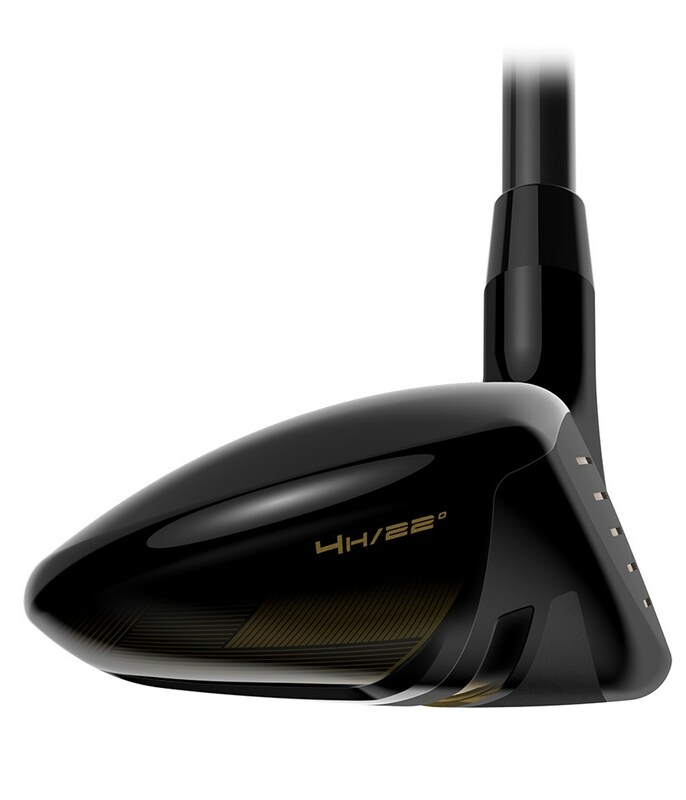 This is a decent club and it really does what is says on the tin. 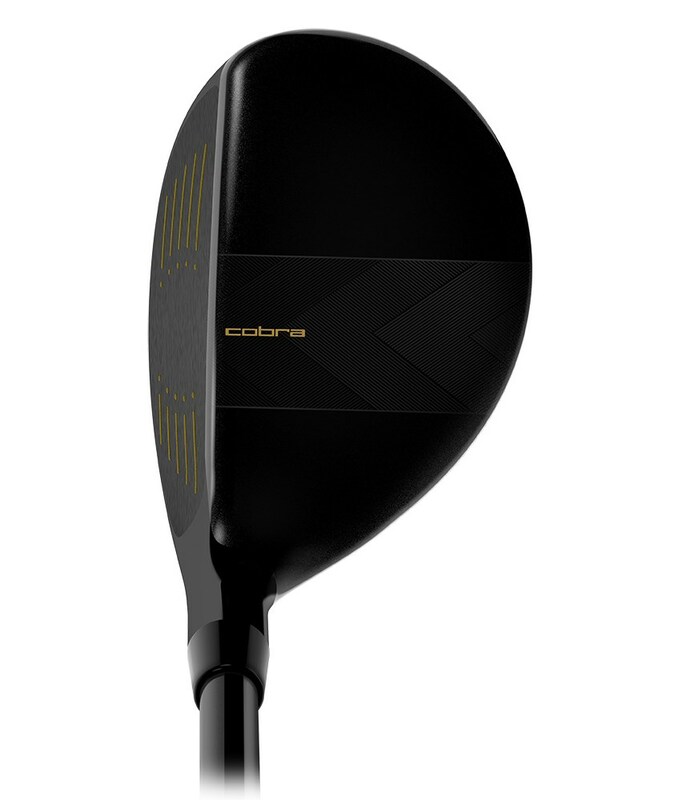 It launches high, very high. 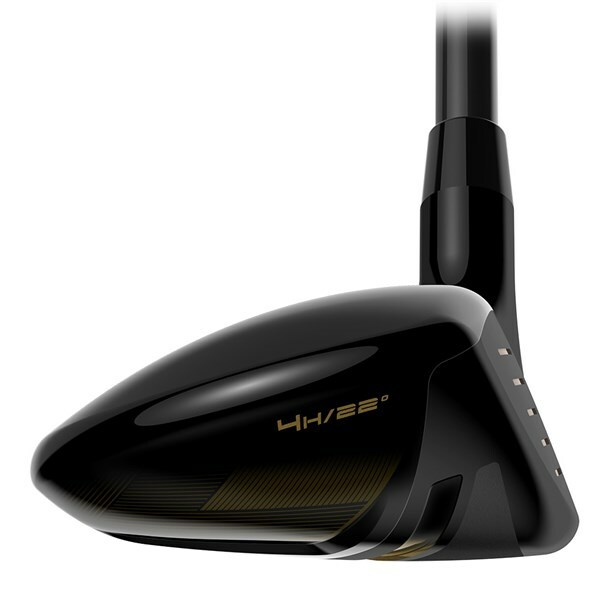 The only issue I would say is the draw bias rules it out for the better player who’s missed hit will tend to be drawn. This will exaggerate that pretty seriously. But for a beginner with a slice, this will be a god send. 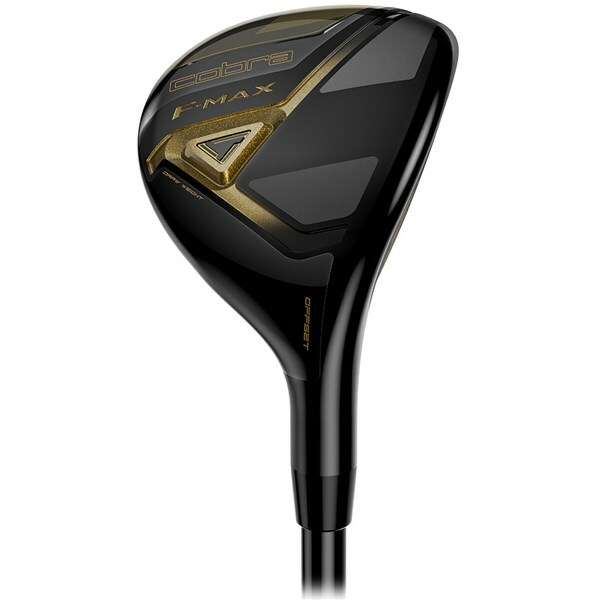 .....very easy club..light and adequate for middle handicap..
Cobra have created the F-Max hybrid with a versatile design that has been created to replace those hard to hit long irons. 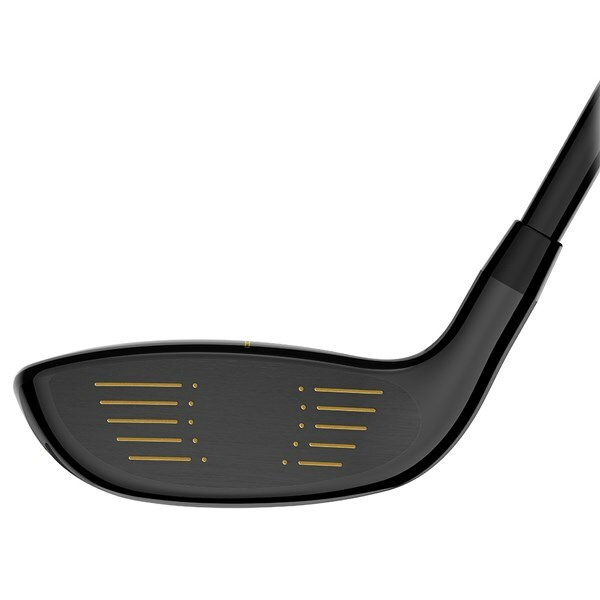 With its low-profile head design it is super easy to get in air from any lies, use it on those long par 3’s off the tee, from the middle of the fairway, out of the rough and for little delicate chip-and-run shots around the green. 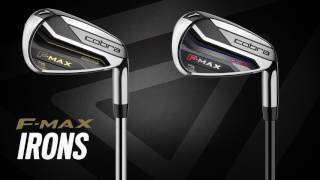 Cobra have used a cast stainless steel body with a forged 455 high strength face that will produce incredibly fast ball speeds. 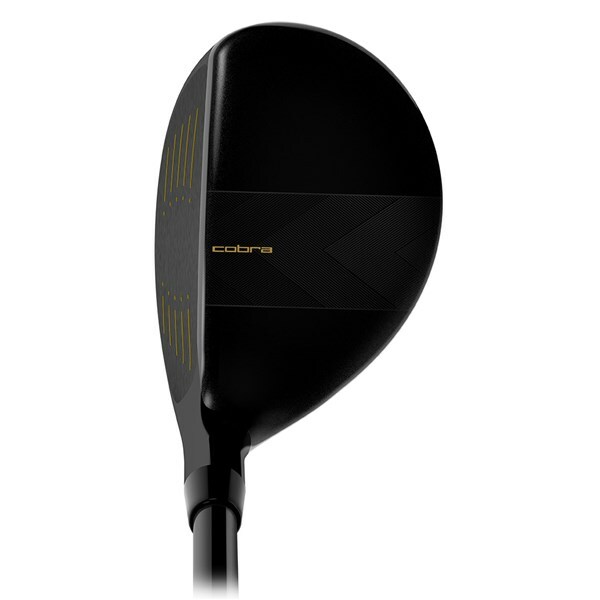 A TeXreme crown and back/heel CG weight port will lower the centre of gravity to create a higher, more forgiving ball flight. 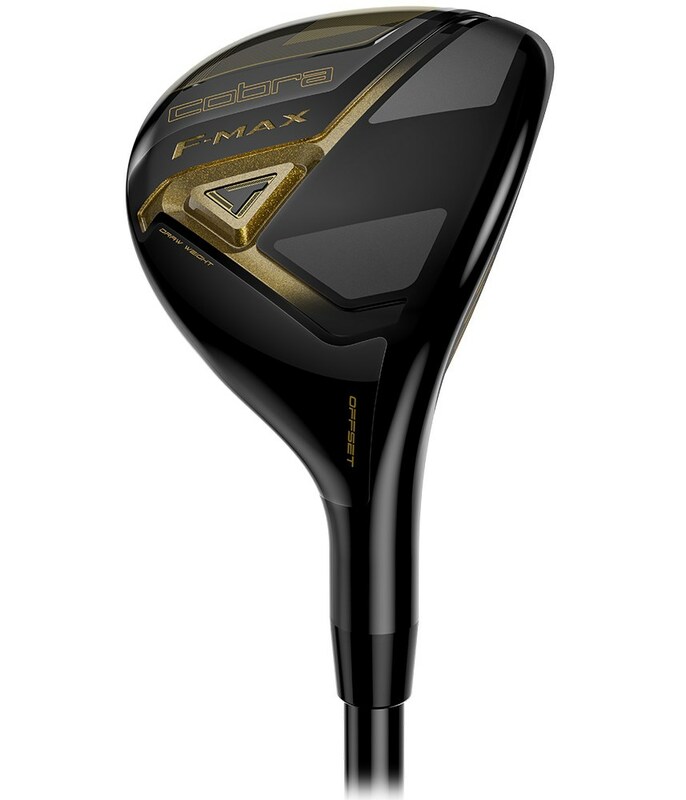 If you struggle with a fade/slice with your longer clubs the offset head design on the F-Max hybrid will help get that club head back to square more frequently and reduce the sidespin on the golf ball. 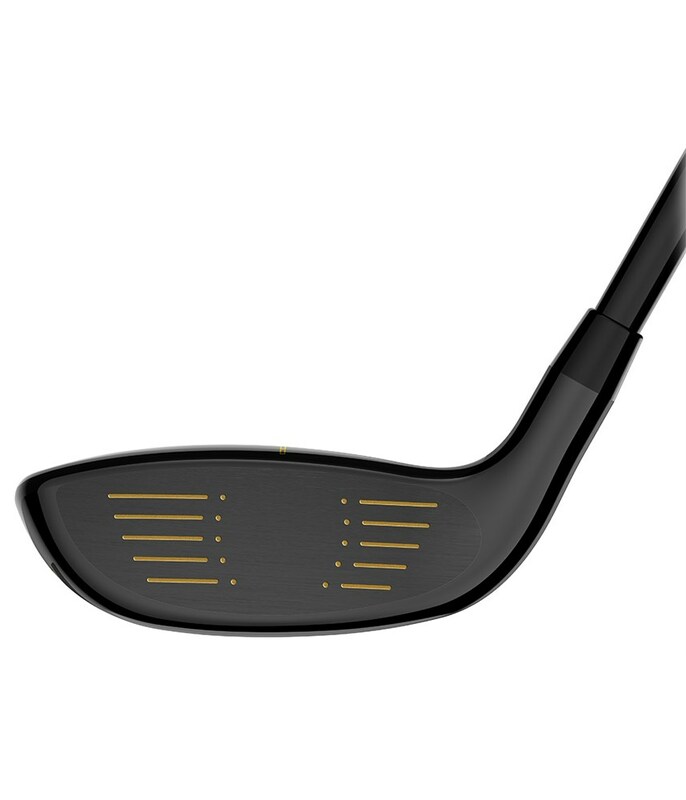 A crown alignment feature will help you gain a consistent set up, and Cobra have fitted midsize grips to the F-Max as standard to improve feel and hand speed to promote extra consistency.